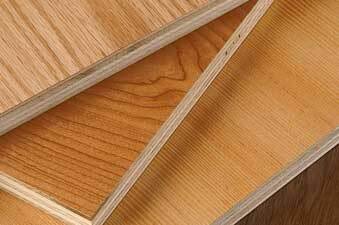 Whether you are designing furniture, commercial fixtures or cabinets, you can count on Roseburg Duramine® to offer great looks and proven value. 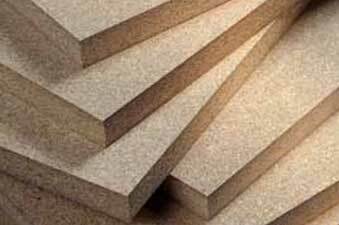 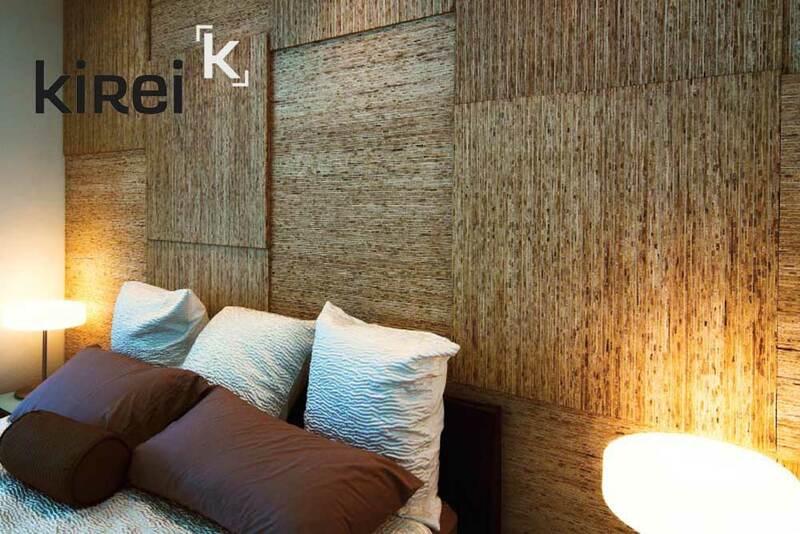 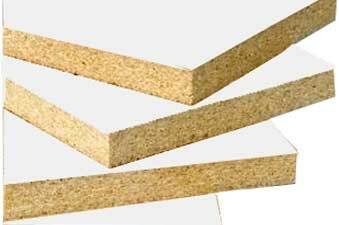 Kirei Board is a strong, lightweight, durable, environmentally friendly substitute for wood. 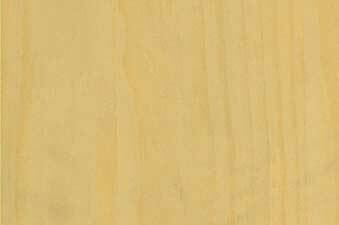 Manufactured from reclaimed sorghum straw, it's a unique product for furniture, cabinetry, casework and interior design elements. 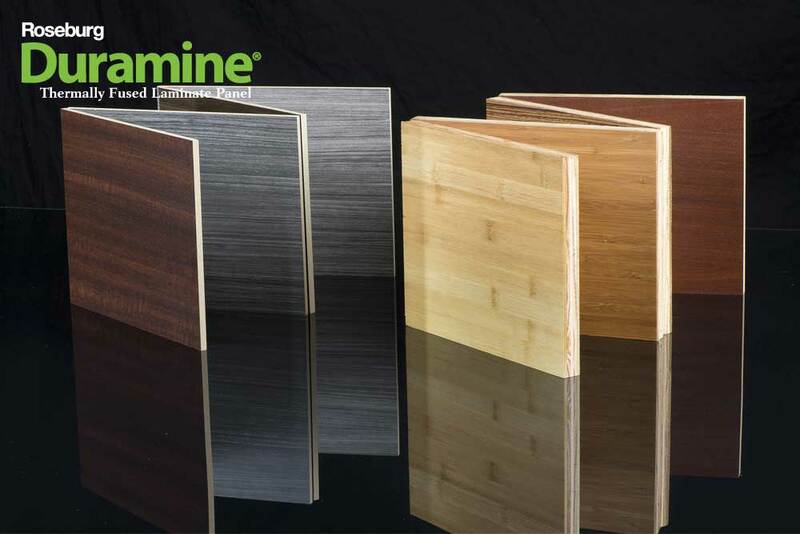 Panolam brings more choices to the surface with some of the most realistic wood grains, detailed stones and rich solid colors in their line of thermofused laminate panels. 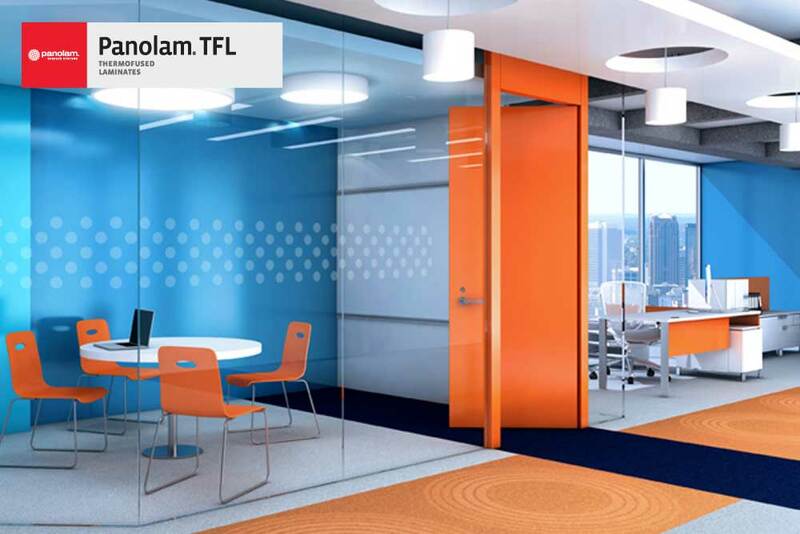 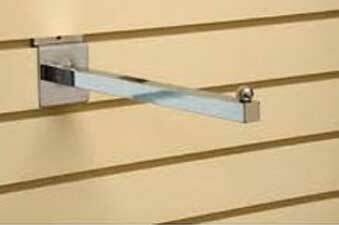 Choose Panolam TFL--the industry standard for furniture, fixtures and other applications.